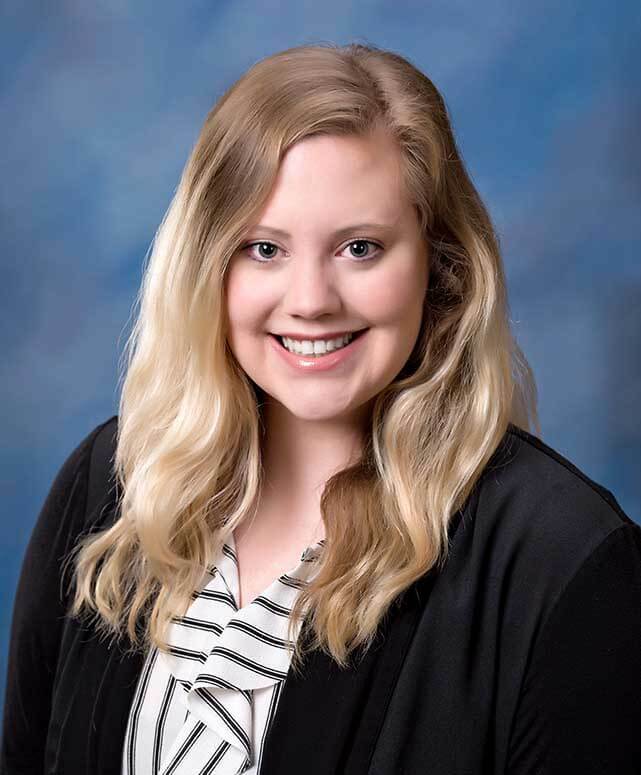 Brittany Berry handles customer service at Eron Law. Working mostly sales and retail jobs previously, Brittany finally found her niche in the legal office setting. She has multiple years of law office experience, and hopes to one day attend law school. Brittany was born in Wichita, Kansas, but grew up in both South Carolina and Oregon. She competed internationally as a rhythmic gymnast for 12 years before retiring to focus on her education. After many years away from Wichita, she found herself back in Kansas in 2013 to finish school at Wichita State University. She graduated with a Bachelor of Science degree and is currently pursuing her Masters of Arts in Criminal Justice. In her free time, Brittany enjoys camping at the lake, spending time with friends and family, and getting lost in a good book. She has three fur-babies and is a newlywed as of October 2017. This website content does not constitute legal advice. This firm does NOT represent you or your interests unless you have signed a retainer agreement and paid the fees stated therein, in which case the representation is limited to the matters stated therein. If you have not done so, you are responsible for taking action to protect yourself, and this firm will not engage in any action to protect your interests. Consultation with an attorney is necessary for a thorough evaluation of your case. Every case is different and results are based on specific factual and legal circumstances, and similar results may not be obtained in your case. Our past performance is no guarantee of future results.